Hi, my name is Jonathan Begin. I am a web designer & developer living in Scarborough, North Yorkshire. I began making websites over 10 years ago, and I have the awesome privilege of truly enjoying the work I do. I moved to Scarborough in 2009 to study BSc Web Design & Development, and I graduated in 2012 with a 2:1. I love Yorkshire Gold tea nearly as much as I love my wife (don't tell her I said that). When I'm not working, I'm probably either playing with a new creative project, enjoying board games with friends or doing something at my church, Kingdom Faith Yorkshire. My faith is important to me, and I love to hear different people's points of view on life. Jon&apos;s just one of those guys. When I first met Jon I wasn&apos;t sure where his strengths lay, but he has a knack of being able to go above and beyond expectations. I expect this relationship to last for many years to come. Jon has charisma, intelligence, and most importantly, a strong sense of programming aesthetic. I would work with him again on another project in a heartbeat. We found his willingness to listen to our desires, his ability to communicate the options and his speedy and efficient approach to the task outstanding. Further, when we have needed to contact him regarding problems or advice he has been accessible and helpful. It's a pleasure to recommend his work. Jon is an excellent collaborator. I greatly enjoy working with him, as he tends to bring more than you expect - he always surprises me with the speed and particularity of his work. I hope to work with him on many future projects! Mackrell International is a global law firm network, allowing its member firms&apos; clients access to seamless international representation. One of the network&apos;s chief goals is to host events for member firms to attend. I built a robust event management system from the ground up, bespoke to Mackrell International&apos;s needs. 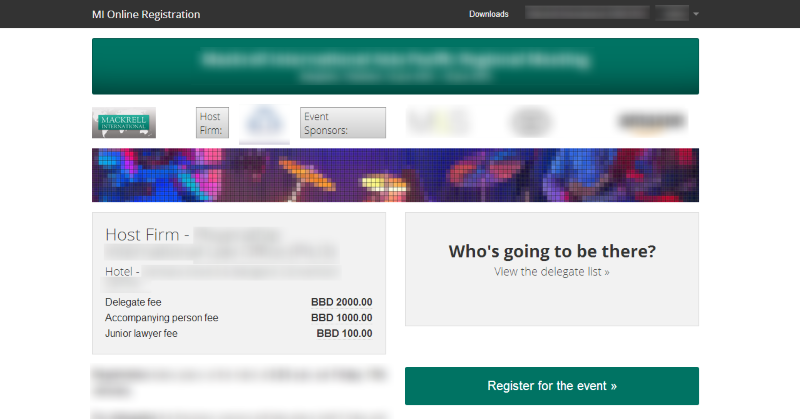 The system allows for events to be created, registrations and hotel bookings to be made, payments processed and much more. 6Connex provide virtual spaces for special events, information centres and conferences. Their technology is used around the world to connect people and organise information. 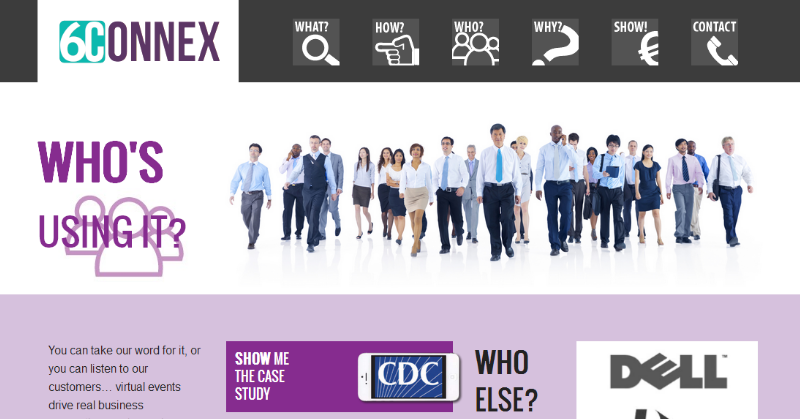 Mark Oliver designed the visuals for this website, and I implemented that design, producing many key animations and creating a content management system for the website&apos;s future use. 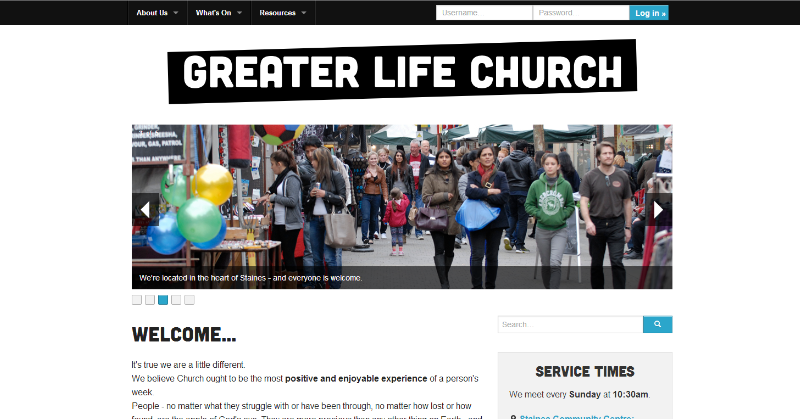 Greater Life is a church in Staines, UK. Their vision is to be an inspiring, life-changing force for good in their locality. I was contacted by Greater Life Church to totally reinvent their website in a very limited time frame — only 3 weeks! The end result is a slick, easy to read website with a powerful custom-built content management system that allows them to edit every page, post new events, upload podcasts and more. If you want to work with me, or have any questions, don&apos;t hestitate to get in touch. Email me at jon@acejon.co.uk. © Jonathan Begin 2014. Built using Foundation 5. Photography by Martin Staněk, Nick West and Lacey Raper.